A court in Berlin, Germany, is looking to adopt a rarely used model to process the 170 damage claims made against the automotive giants with regards to the diesel emissions scandal. 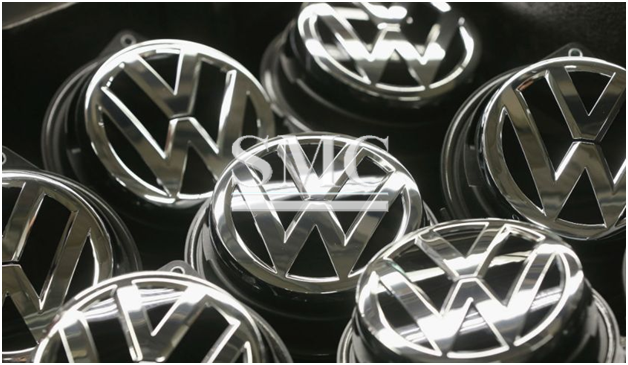 The claims from private and industrial investors come because they believe the Volkswagen group failed to disclose their emission-scandal in quick enough time, unsurprisingly, a claim that VW disputes. The model adopted by the German court is to thoroughly analyze and asses one of the claims and then to use this as a template for the remainder of the claims. The most noticeable of all the claims come from Andreas Tilp, a lawyer who is representing 277 clients and claiming $3.60 billion. Although similar to the model installed by American law, in terms of resolving all cases that are of the same generic issues, German law does not give the authorization for this model to be used when looking at all individual claims. Therefore, although the lengthy process is going to be shortened thanks to this model, it still looks like the German court will be reviewing cases for a long while yet.